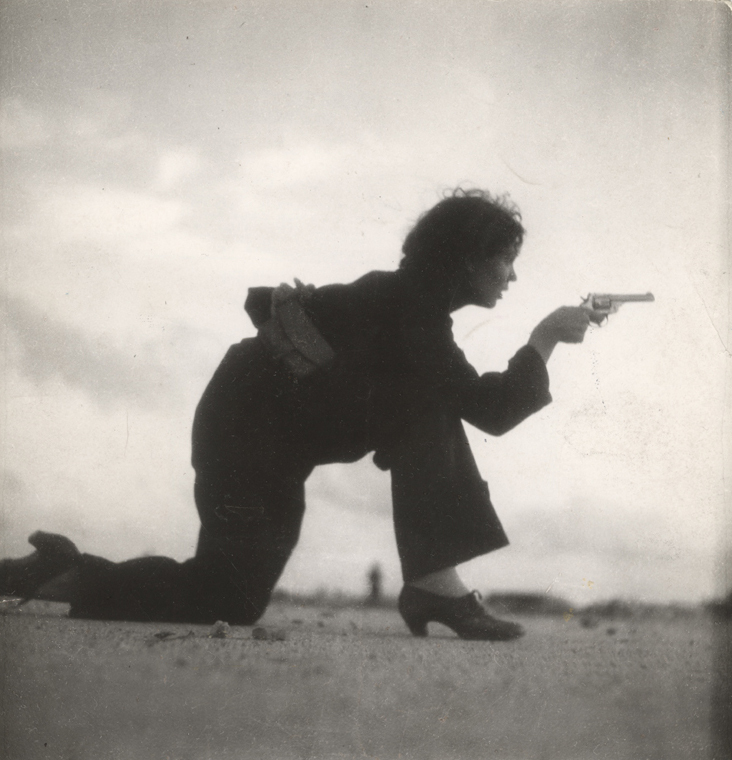 Gerda Taro (1910-1937) was a pioneering photojournalist whose brief career consisted almost exclusively of dramatic photographs from the front lines of the Spanish Civil War. Her photographs were widely reproduced in the French leftist press, and incorporated the dynamic camera angles of New Vision photography as well as a physical and emotional closeness to her subject. 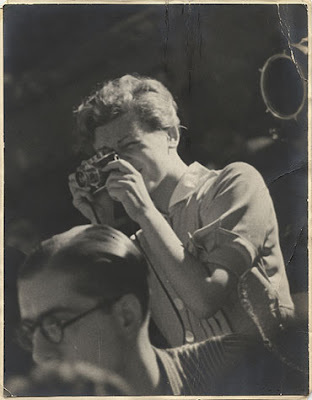 Taro worked alongside Robert Capa, who was her photographic as well as romantic partner, and the two collaborated closely. While covering the crucial battle of Brunete in July 1937, Taro was struck by a tank and killed. Taro's photographs are a striking but little-known record of this important moment in the history of war photography.